The perfect holiday in a hotel that accepts dogs and is located in prime walking country. You don’t have to sacrifice quality food and accommodation if you want to bring your dog with you on your break in the countryside. Get the best of both worlds. Combine peaceful walks with comfort and great food from this award winning hotel. Forests, rivers, open fields and quiet country lanes. Ty Mawr is perfectly situated for walkers as it is on the edge of the Brechfa forest which covers 6500 hectares. We have details of a selection of walks from the door of the hotel which take from half an hour to all day. These walks take you through a variety of landscapes including forestry, alongside the many rivers in the area, through open fields and along quiet country lanes. When you get up to the forestry it is rare to come across another human being though you might see grey squirrel, woodpeckers, buzzards, and red kites. In addition to planted forest there are plenty of natural woodland habitats where you’ll find the likes of oak, ash and hazel. In the forest at Abergorlech, a village 4 miles from Brechfa, there is an arboretum. Planted back in the 1950s with 89 separate plots, there are rare and exotic species including Korean Fir, Eucalyptus, Coast Redwood, Tulip Tree, Fraser Fir, Macedonian Pine, Southern Beech, Japanese Cedar, Serbian Spruce, American Snakebark Maple, Sierra Redwood, Small-leafed Lime and Silver Maple amongst others. We can provide a packed lunch if you plan on doing one of our longer walks and, if you do get wet, you are quite welcome to use our laundry or boiler room to dry your clothes. 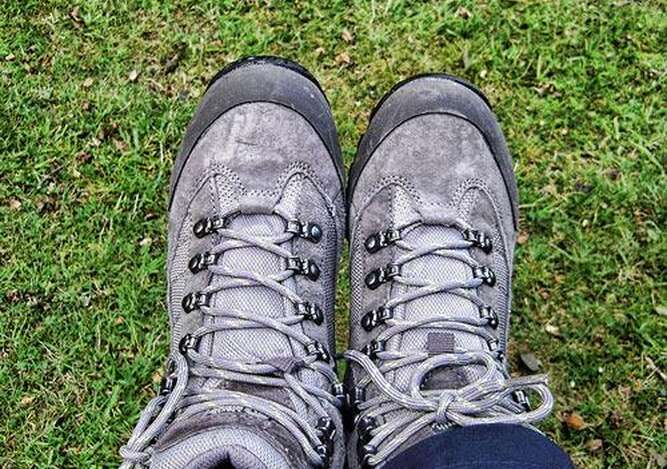 Many of the nearby attractions, such as the National Botanic Garden of Wales, National Trust, Dinefwr Park and the Coastal Path at Llansteffan are also perfect places for walking. We welcome dogs at the hotel so if you have a four legged walking companion then do bring him/her along too at no extra charge.